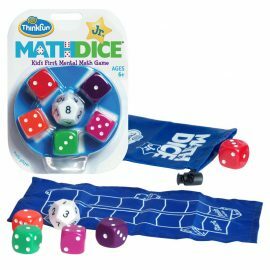 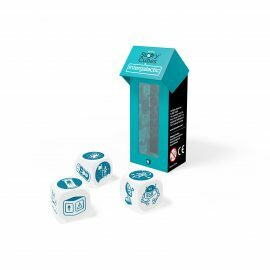 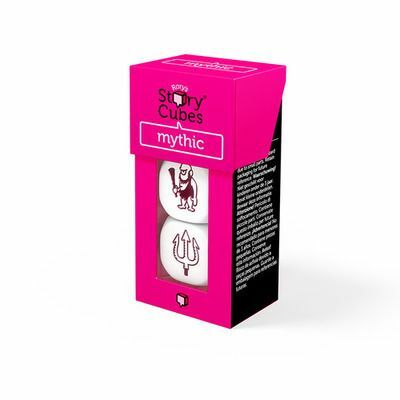 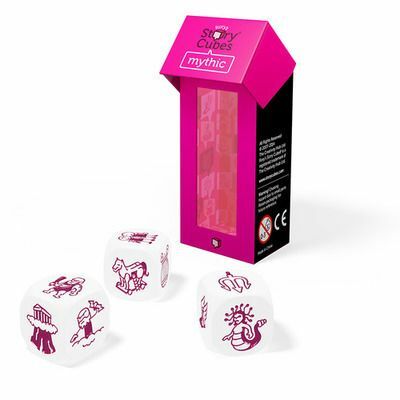 Add the 3 Mix – Mythic – to other Rory’s Story Cubes adding up to a total of 9 dice, check out the face-up pictograms and connect them with some fantastic storytelling. 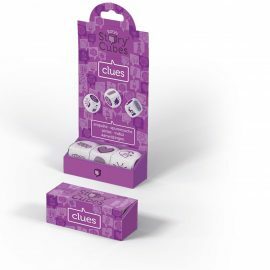 Use story cubes as an icebreaker at a party or to kick-start your child’s imagination (and yours!). 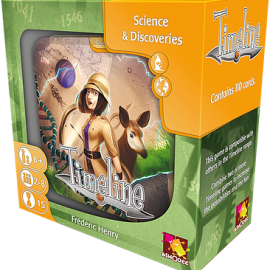 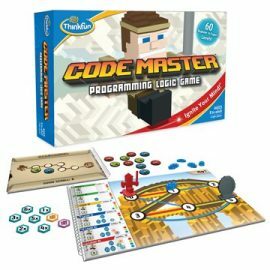 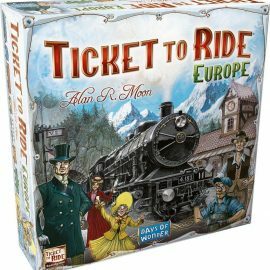 What a tale you can tell, or write, or draw, with this fun, non-competitive game for all ages.